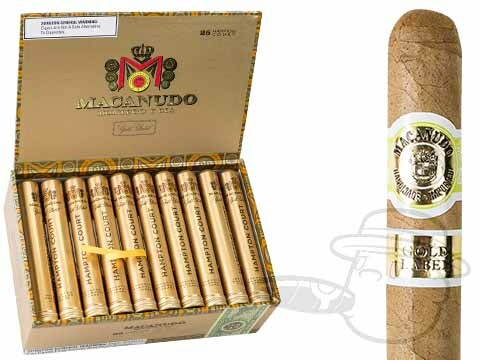 Macanudo cigars were first developed under the creative leadership of Ramon Cifuentes in 1971. 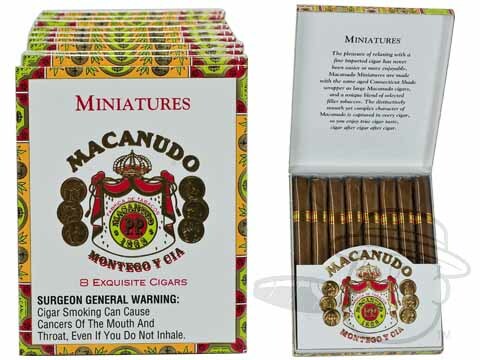 Its origins started off as a Jamaican brand by the makers of Cuban Punch and branched off as its own. 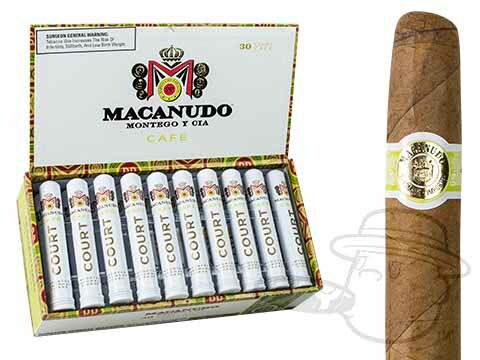 Today, it is produced and manufactured by General Cigar Company in the Dominican Republic. 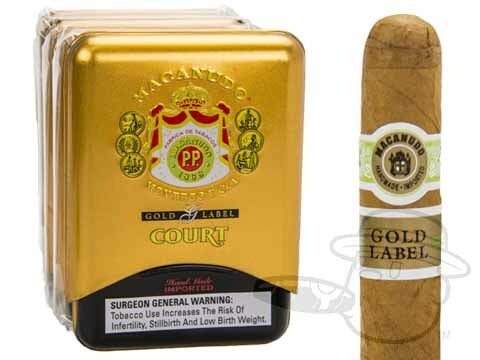 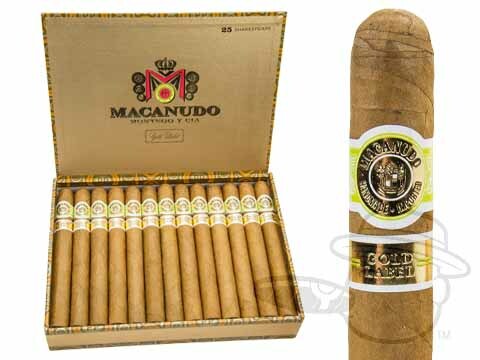 These premium cigars are available in mellow to full strengths, such as Macanudo Gold Label, Cafe and others. 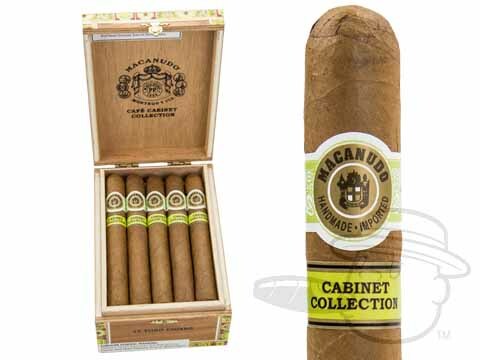 Find cigar sizes of ranges 3 ¾ to 8-inches in bulk quantities and smaller units. 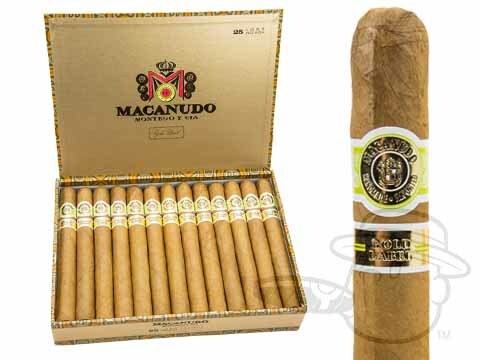 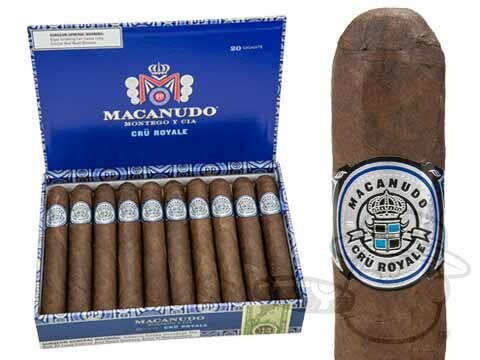 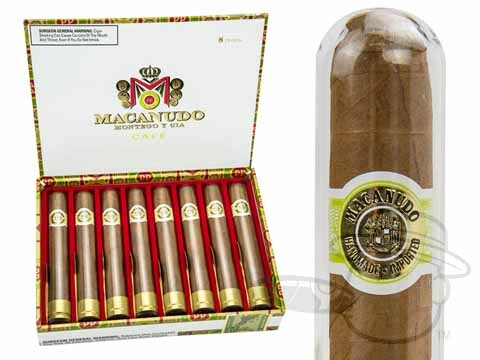 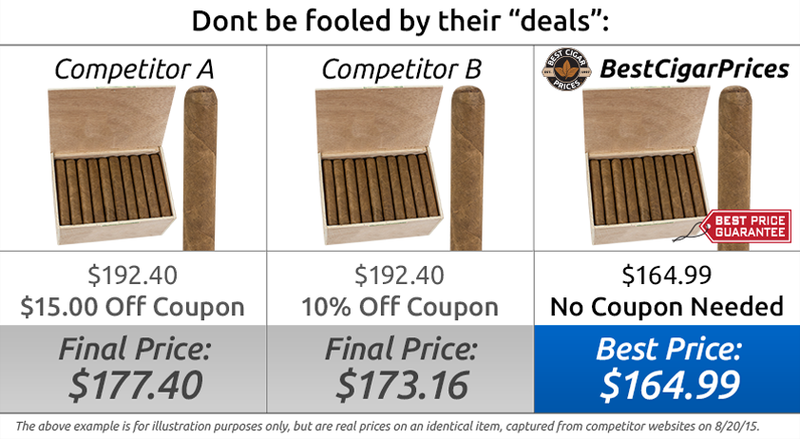 Find Macanudo cigars from Best Cigar Prices at the lowest prices. 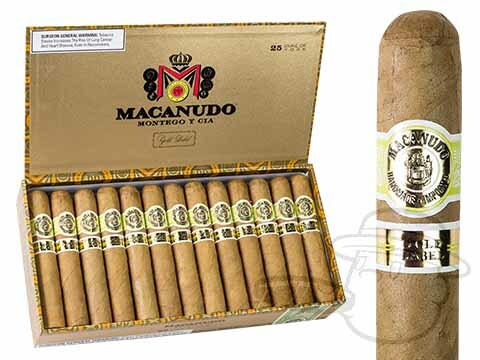 Meticulously hand crafted in the Dominican Republic with twice-aged tobaccos, Macanudo cigars are without a doubt some of the best known and most sought after cigars in the world. 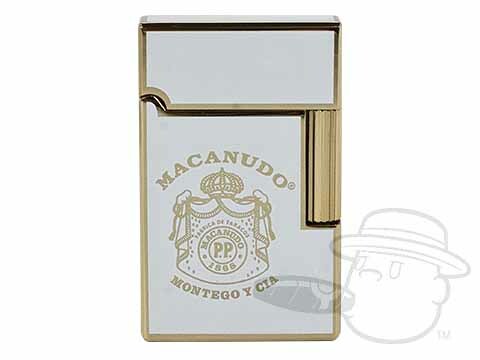 Though the brand is known for creamy, mellow smokes with great flavor, even Macanudo's fuller bodied selections are distinctively smooth and well balanced. 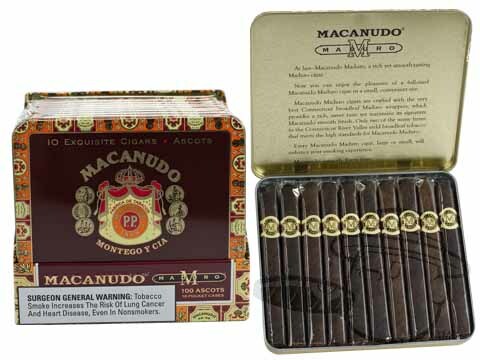 For a satisfying anytime smoke that you're sure to remember, try a taste of Macanudo cigars. 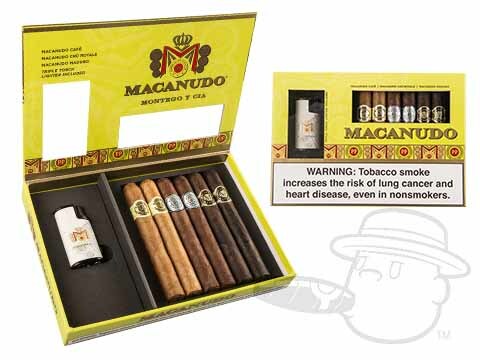 The Macanudo Cigars brand was launched in Jamaica in 1968 by the Fernando Palicio family, makers of the Cuban Punch brand. 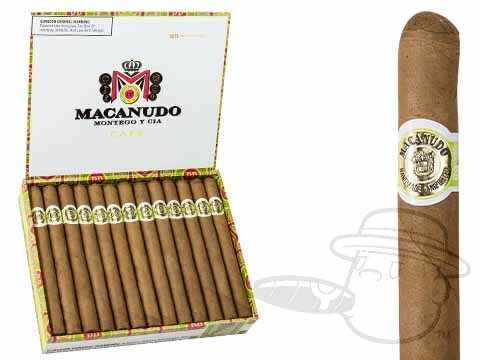 Macanudo cigars were originally made in Jamaica using a blend that included Jamaican tobaccos, right up until 2000, when General Cigar closed the Temple Hall cigar factory where the Macanudo line had been produced and moved production to the Dominican Republic. 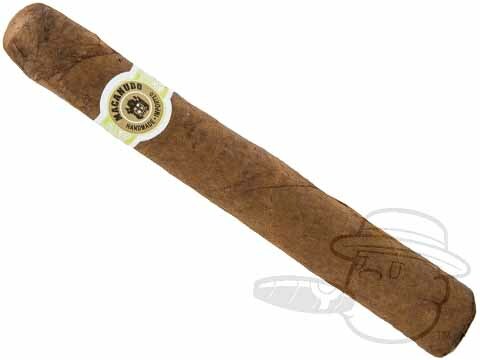 The Jamaican leaves were slowly phased out of the blend beginning in the 1990s, due to an increasing scarcity of quality Jamaican tobaccos. 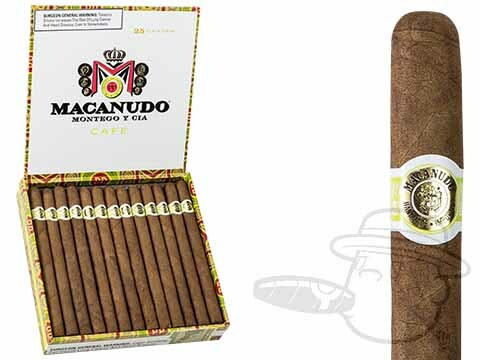 The Macanudo cigars of today are made using carefully cultivated Dominican tobaccos for the ultimate in smooth and creamy flavor. 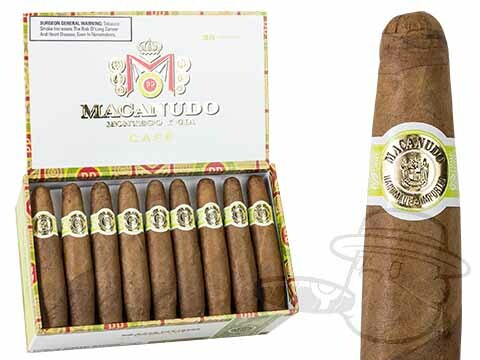 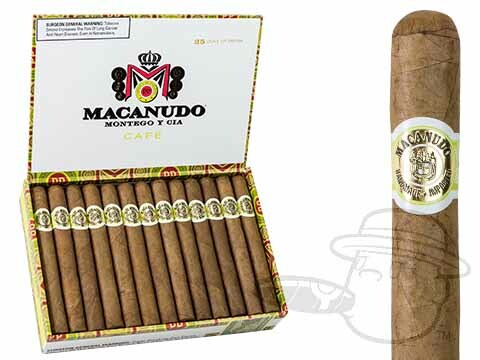 Macanudo Cafe cigars are handcrafted in the Dominican Republic using the finest Connecticut Shade wrappers, a flavorful blend of Dominican tobaccos and a select binder grown in the rich St. Andres Tuxtla Valley of Mexico. 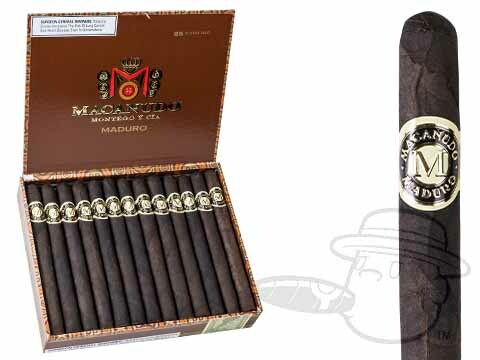 Mellow in smooth character and unmatched in consistency, the masterfully mild Macanudo Cafe has been satisfying savvy smokers since 1971. 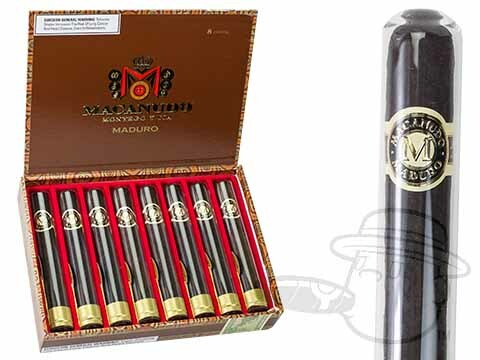 Macanudo Maduro cigars offer all the richness of the fullest-flavored Connecticut Broadleaf wrappers and all the smoothness that you expect from the leading premium cigar brand. 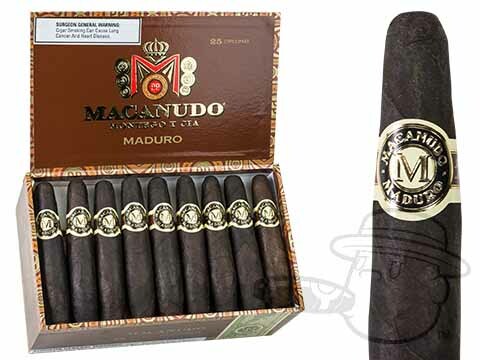 Crafted in the Dominican Republic using the very best of Broadleaf wrappers from the Connecticut River Valley, Macanudo Maduro cigars are creamy and slightly sweet with mild-to-medium strength and gentle notes of cocoa, cedar, and spice. 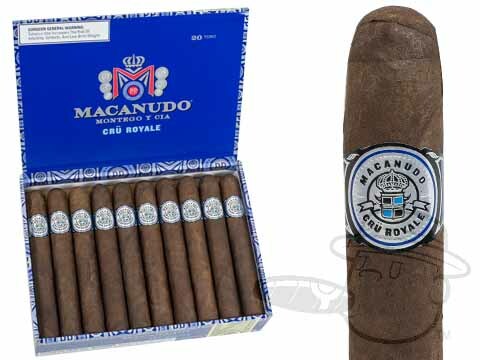 Macanudo Robust cigars are crafted using only the darkest Connecticut Shade wrapper leaves from the Connecticut River Valley. 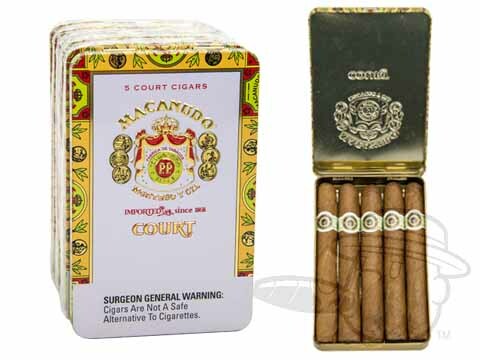 To achieve their uniquely hearty flavor, Macanudo Robust combines the sweetness of a Connecticut Broadleaf binder with a strong blend of Dominican, Honduran and Nicaraguan long fillers. 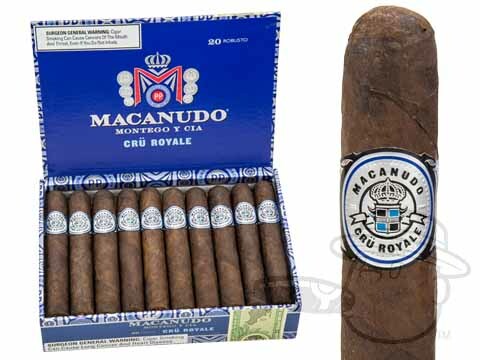 Despite its heavy and engaging flavor profile, the Macanudo Robust cigar retains all of the smooth smokability that has become the Macanudo brand's signature. 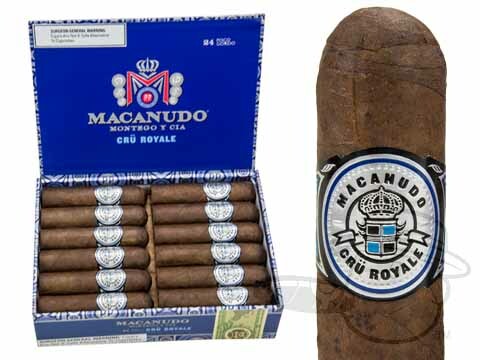 Macanudo Cru Royale cigars are made with a spicy blend of Brazilian, Dominican, and Nicaraguan long fillers, along with specially-grown Dominican binders, and are finally topped off with dark and oily Ecuadorian Habano wrappers. 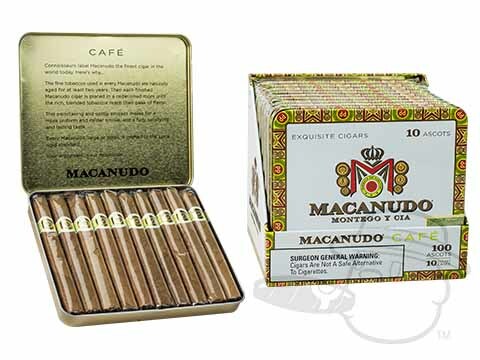 Needless to say, these are far from your usual Macanudos. 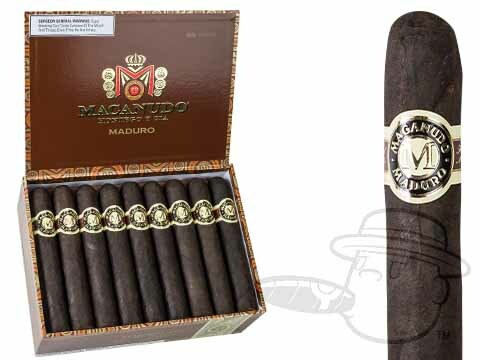 Expect a strong, complex, woody smoke with notes of coffee, cocoa, caramel, and pepper that will coat the palate without being harsh or overwhelming. 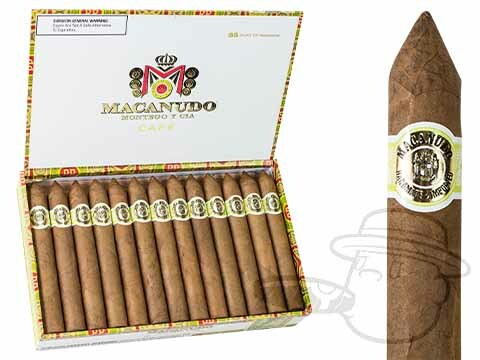 Macanudo Estate Reserve cigars are handmade using a 10 year old Connecticut wrapper and a private reserve of authentic Jamaican tobaccos cultivated and aged exclusively for this commemorative release. 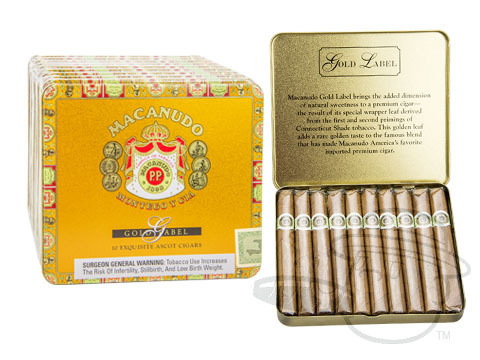 The perfect tribute to the Macanudo brand's Jamaican roots, Macanudo Estate Reserve cigars are smooth and elegant with piquant notes of white pepper, coffee, cream, cedar, and sweetness. 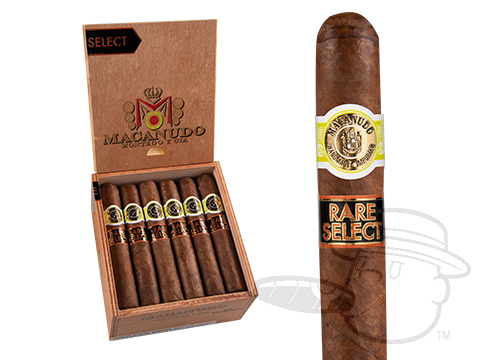 Highly limited in production, our stash of Estate Reserve will go fast, get yours now! 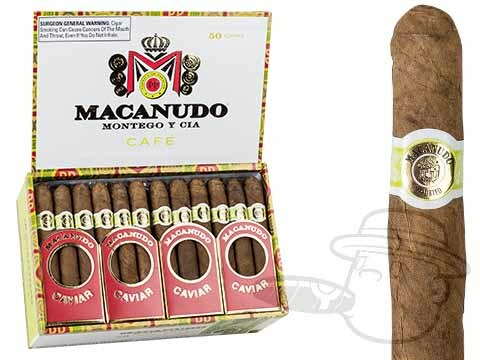 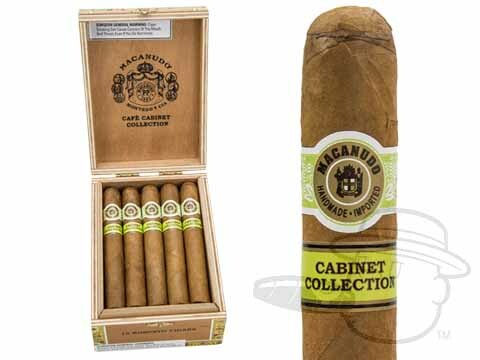 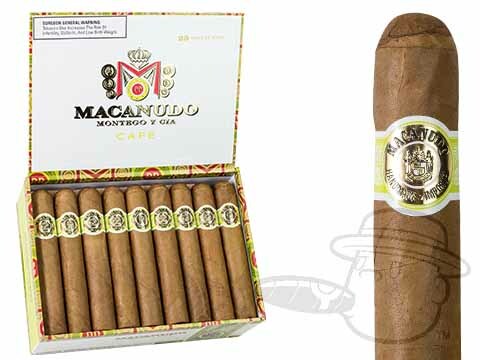 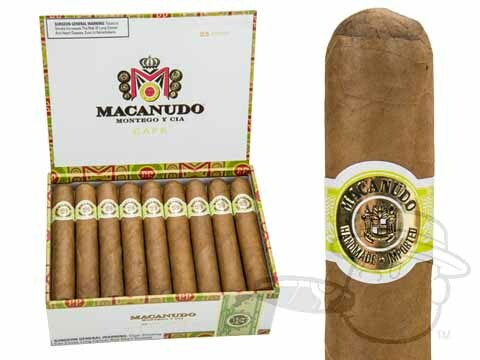 Best Cigar Prices is proud to offer a wide selection of Macanudo cigars and Macanudo cigarillos at the lowest prices online. 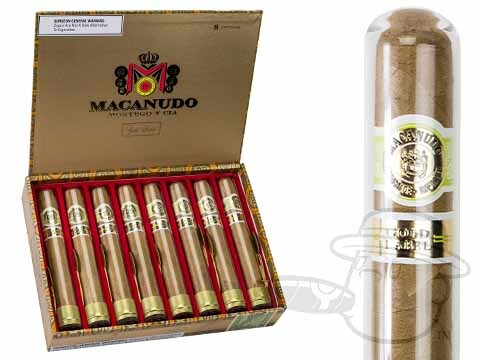 Order your favorite Macanudo Cigars today!